A mellow blend of the traditional Bordeaux varieties- this wine is a pretty purple in the glass with long legs showing. The nose is plump with dark fruits, some cherry cola and a touch of cinnamon. The initial palate is very rounded, soft and smooth. It features black currants, black olives, oregano. It has a great mouthfeel due to the very slight tannic structure which is really balanced well with the gentle acidity. This is a quaffing wine for sure, with a drink now date. The finish is medium in length and dark fruit dominated. It has a hint of charcoal on the end and some plum tart. I really like this wine for what it is, the 89 points are not a slam- it just lacks the backbone to cellar and evolve which detract from a numerical score. This would be great with light appetizers or as a base for a wine sauce. It really has a lovely fullness to it. $19 and 4 stars. If I had to blind taste it, the soft and supple mouthfeel scream Merlot. Salut…. Solid, dark and brooding. On the nose it is somewhat muted in this particular glass but I managed to coax black cherry, olives, cinnamon stick. On the palate it is much more defined, albeit a bit tannic at first. Plum and black berries come out with some nuttiness to go along with the mouth drying tannins, which are rather forceful by the mid palate. 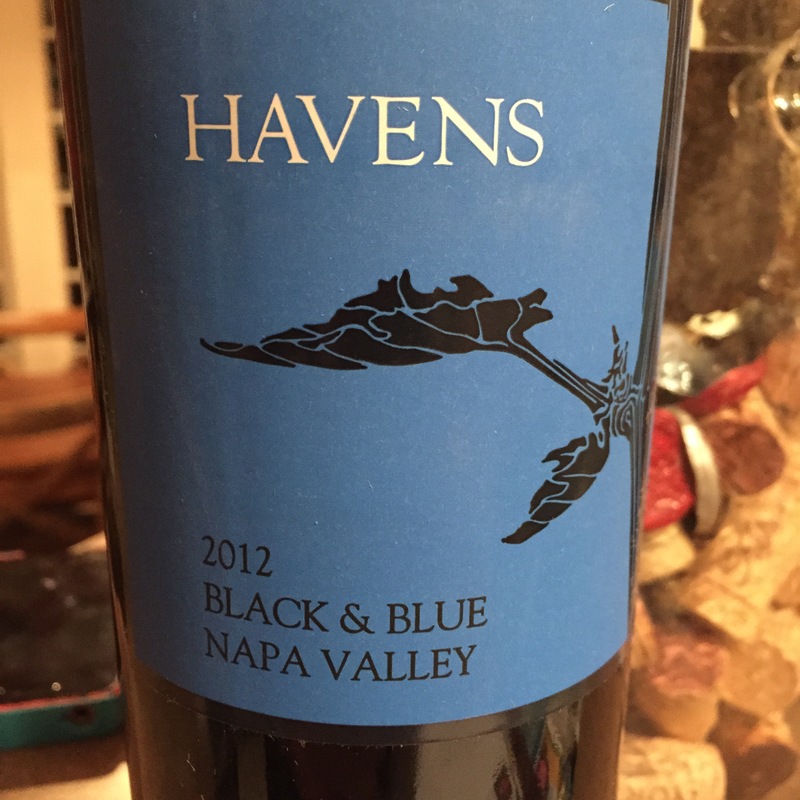 Figs, a touch of oak and some more blue fruits tie it up with a mid length finish. The wine is young, the tannins are quite untamed. I would give this wine another 2 years in cellar and drink from 2020-2028. 88 points and 3 stars for this $19 effort. Salut…. I just rolled up to the Aloft hotel bar and ordered this Cabernet from their menu, taking a chance on it’s provenance and style. I was pleasantly surprised. Forget the color, it was nigh on impossible to tell in the current venue. The nose has a warmth to it along with blackberry, slate and eucalyptus. On the palate I get a really smooth intro to the blackberry notes as well as graphite and black cherry. The core flavors continue to the mid palate and beyond along with some very fine tannins that really pop on the finish. The wine has a great mouthfeel with gentle acidity omnipresent but not obtrusive. Atypical for this varietal from Napa, this wine is more on the subtle side, a refreshing change. 90 points, $19 and 4 stars from me. Pair it with some steaks and mushroom sauce, or perhaps a Cornish Hen dressed up in a garlic rub. Salut…. No nose- I’m sitting in an airplane with a plastic cup. The initial impression I get is of mellow plums, really nice acidity and some earthiness. The mid palate is generous with the dark fruits and I am enjoying the very mild dryness the tannins are giving. On second thought, it is really packed with plum flavors. The finish is shortish but tasty. The strength of this wine lies on the generous mid palate, which is where the flavors and technical components all seem to materialize. Considering I am cooped up in a pressurized tube I think the winemakers have a winner here. They have crafted something I am really enjoying. 90 points and kudos. I paired it with pasta and meatball, courtesy of United Airlines. For $19 this wine gets 4 stars and is widely available. Salut…. Dark and brooding in the glass it shows off Blackberry and mint on the nose. The palate is very interesting. Black cherry pie meets blackberries and licorice. The tannins are delightful, packed just right. The mid palate gives off some plum jam but is quickly overriden by the tannins. The finish is decent in length and I am getting charcoal, blackberry and dark cherry notes. A well made wine that has some cellaring potential. We are pairing it with Flank steak and roasted asparagus. 90 points and for $19 is it a 4 star effort. It is a true Bordeaux blend, comprised of Cabernet Sauvignon, Merlot, Cabernet Franc, Malbec and Petit Verdot. Salut…. Bright purple edges in the glass. Nose of bramble and blue fruits. Bright and airy initial attack of blueberry pie, iodine and vanilla. Cinnamon and crime brûlée hints come out mid palate. Soft tannins and low acidity make this easy to drink now and in the near future. Full flavored yet somewhat light and lithe- this is an easy wine to enjoy with or without food. 89 points. $19 and 3 stars. Salut…. I forgot to take a picture of the bottle, but I did capture the moment. 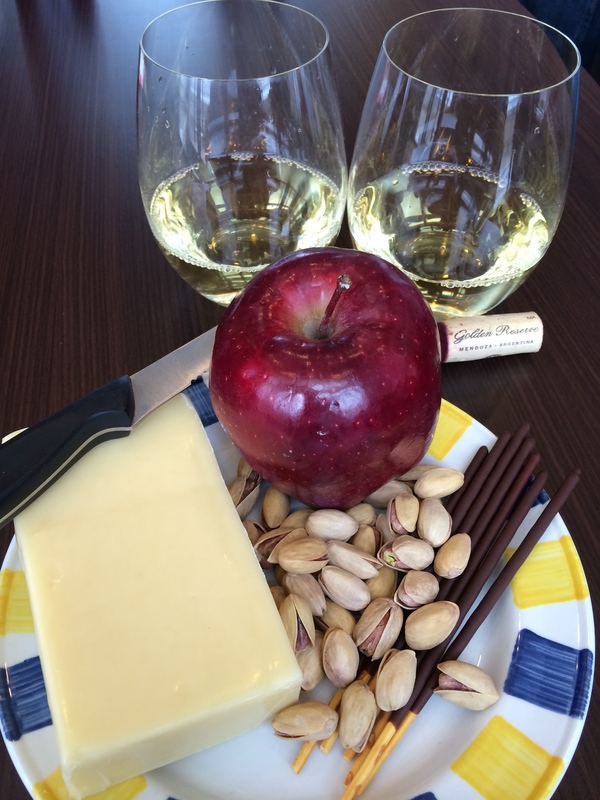 We put together some cheese, apple, nuts and chocolate sticks to start out the tasting. The wine was poured and I noticed it was a very crisp looking pale yellow. It had a nose of apples and gooseberry which translated well onto the palate. In addition, I tasted citrus notes and green melon on the mid palate. Good clean acidity and a sharp mouthfeel made this a delightful wine for an afternoon tasting. Others have noted the use of oak and vanilla flavors, I did not. I would pair it with baked salmon, perhaps grilled chicken and most definitely oysters on the half shell. 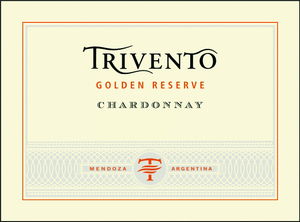 This Argentinian winery has always over-delivered for me and the pricing is excellent. When in doubt at the wine shop I always look for the telltale golden capsule of their Reserve line and am never disappointed. I paid $19 for it and am going with 90 points and 4 stars. Salut….